Same quick summary as previous days, I was dead beat so wrote it this morning enroute to day 4. Weather: very nice and I had no issues with to hot conference rooms. Luckily no draft either. Virtualization support in Win2012 for DCs: Nice and enlightning session! I did saw some tweets from another (related) session that it is still recommended to have a physical DC. I do think that’s a point of discussion, frankly (but not going to elaborate here). 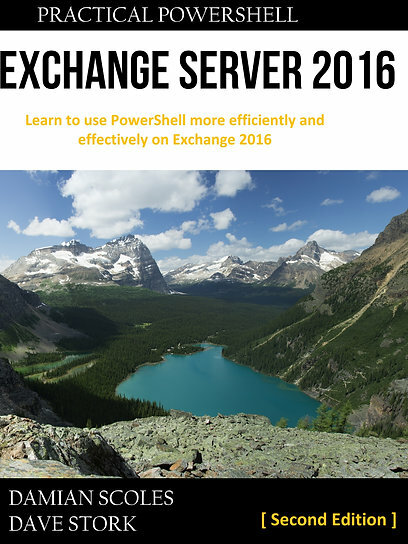 Exchange: Scott Schnolls session (HA Deep Dive EXL401) great as ever, but man! He is fast, a lot of complex info in a short time. But every sentence crucial. I’ll have to watch this session again and again on @ch9. It could also be that I tweeted some stuff that needs more clarification or things I’ve misinterpreted. So, check that session out! Networking: still the best part of this TechEd. Talking, meeting and tweeting with peers is just invaluable. Thank you TechEd! Office party: Got the invite and possibly would have been a great substitute for the missing country drinks (WHY U Y NO HAVE COUNTRY DRINKS???). But alas, I was too tired and after a nice dinner with peers, I decided to go home. Well, now the last day at TechEd Europe!